Customers flying Spirit Airlines to or from O’Hare International Airport in Chicago faced a few hiccups today, as the company reportedly suffered a computer glitch, which has since been fixed. 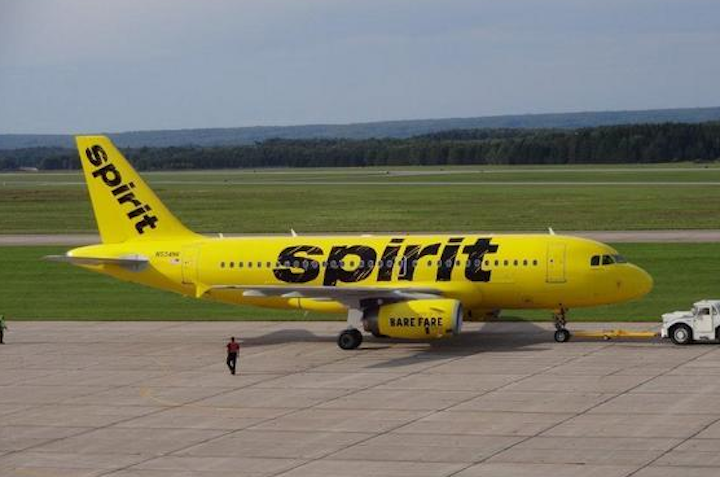 Like several other airlines – American and United – in recent weeks, Spirit says a computer issue interfered with its ability to perform normal operations for several hours on Wednesday, The Chicago Tribune reports. In all, the airline says it had to cancel 16 flights in and out of O’Hare. Because of the issue, Spirit is allowing affected travelers to reschedule their flights without charge until July 22. A spokesperson for the company says it resumed normal operation around 1:20 p.m. (CST), but declined to provide additional information on what caused the glitch in the first place. “There might be some delays associated with earlier network issues, but we were able to resume operations,” spokeswoman Irisaida Mendez tells the Tribune.